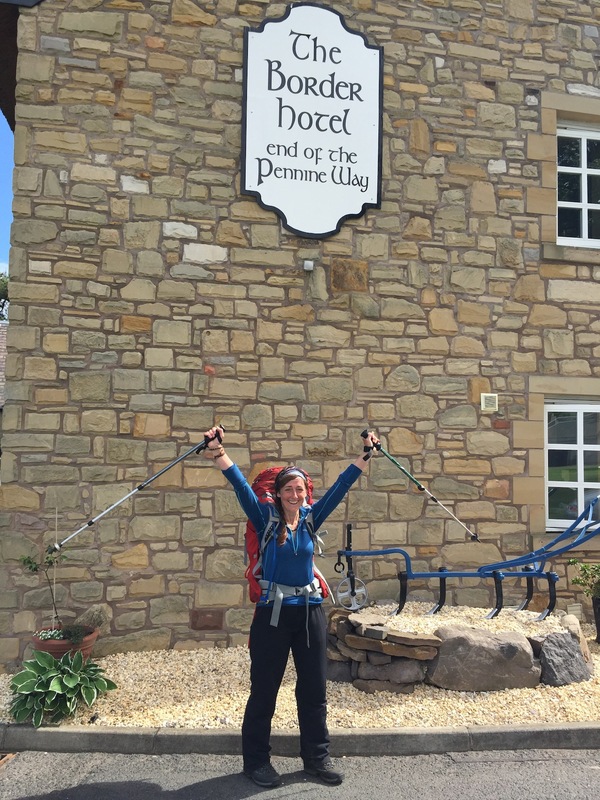 The Glorious Pennine Way | End Duchenne in 10! Where to start? The broader journey was a pretty long one. 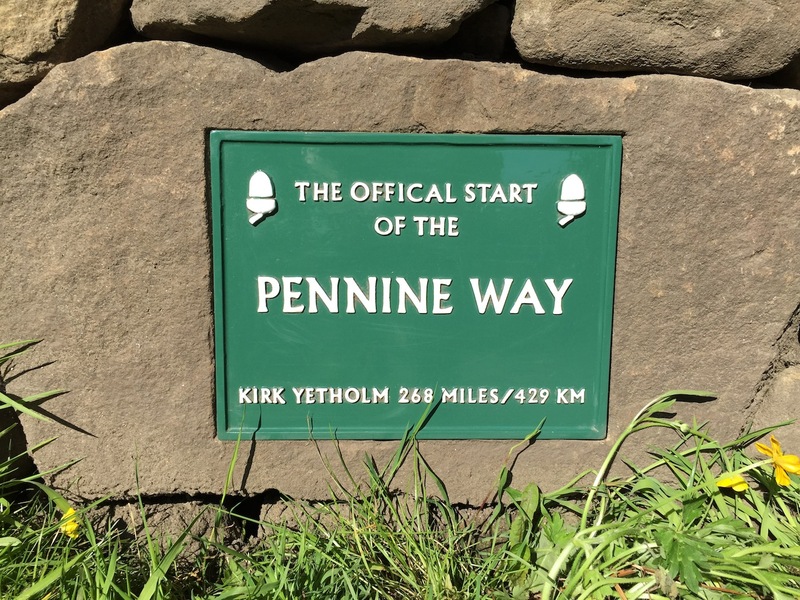 Plans started and stopped many times owing to a knee injury that I felt would prevent my completing the ascent of a single hill, let alone the 39,000 feet the Pennine Way apparently has to offer. But something made me abandon all risk assessment two weeks before my annual leave was due to begin and I hastily put as decent a plan in place as I could and packed myself off to Derbyshire on the train. I should note here that I am not going to describe the route or terrain in any detail. There are plenty of books (particularly the National Trail Guide by Damian Hall) that cover this better and more wittily than I ever could. Rather I want to give my personal, overall impression of what it was like to complete it. So here goes with as concise a summary as this experience will allow. 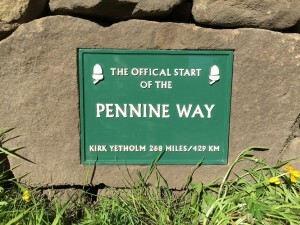 The Pennine Way begins on Kinder Scout in Edale (one of the best family playgrounds nature can offer) and heads north through the dark peak area. It’s a place I have been often and somewhere that I love, so provided a perfect beginning. 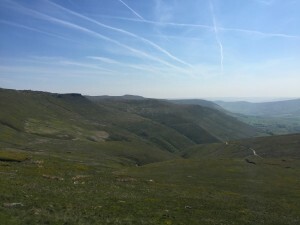 Riding on the success of hauling my untrained and knee-injured self up the relatively steep start of Jacob’s ladder, a stony path up Kinder Scout, I was confident that I could complete at least a couple of days of the trail, albeit with some intermittent knee pain. However, true to unpredictable form, I got to the end of day two feeling broken, blistered and decidedly low. I had done pretty much everything wrongly. I hadn’t drunk enough water or eaten enough food, I had sunburn, and had walked my way to blisters partly by altering my gait to avoid knee pain. Other than that, it was a raging success. I’m quite embarrassed to say I sat eating supper in a pub that night, silently crying for the duration and feeling really rather alone for someone in a bustling tavern. I must have looked entirely ridiculous. The mildly perturbed waitresses occasionally came to ask if my food was ok, with faces full of the kind of confusion that told me they weren’t asking solely about my meal. Then I retired to my incredibly cosy tent and wondered what the hell I had been thinking. Things were going to have to improve if I were to avoid early retirement and a rather eggy-face. But improve they certainly did. 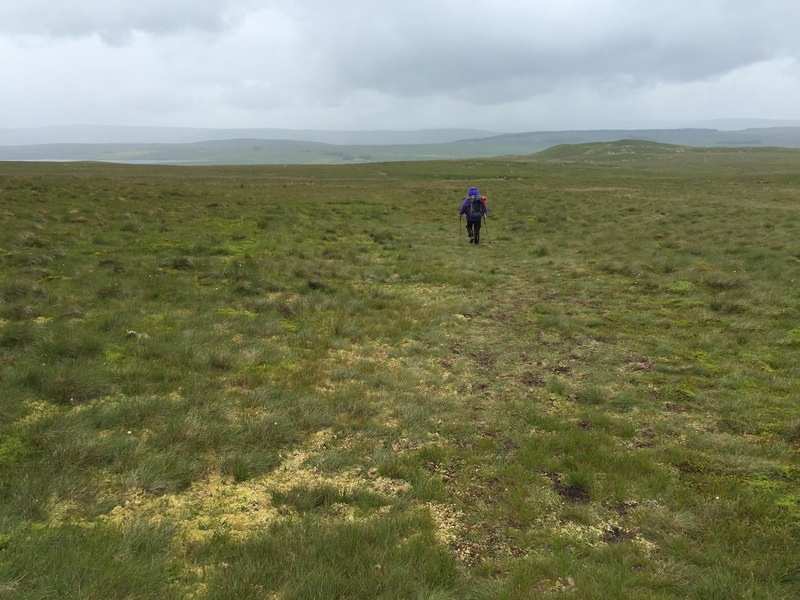 I learned the art of strapping my feet daily to keep current blisters at bay and to prevent new ones developing (although significant bog insult and unending, unforgiving stony track later in the trail saw to it that my feet remained attacked to the end). I got on top of my food and water intake and developed a reasonable idea of how to get my clothing layers right, both for the weather and terrain. And I began to enjoy this trail. Immensely. 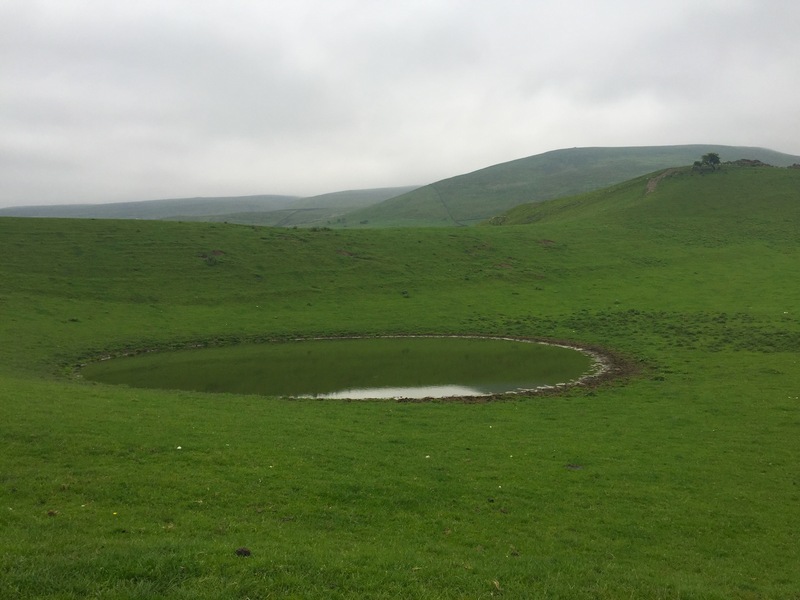 Between Edale and Kirk Yetholm, the end point just over the Scottish border, lies a plethora of fascinating and challenging territory. 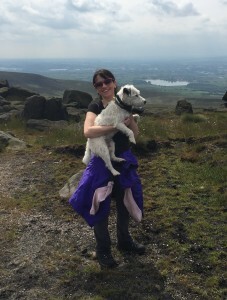 Whilst every day demands a climb to some extent or other, some days are indisputably easier than others. There are stretches that can tolerate overcast weather, gusty winds and significant rain without impacting too much on the experience. Others do require a little extra thought and planning when conditions are adverse. 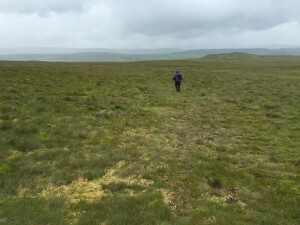 There are areas that are notorious for navigational challenge and those that have been flagstone paved in what I can only describe as a phenomenal bog-avoiding labour of love. There are undulations that keep secret the views that await you only moments ahead and there are times when you can see the unending journey as it lies stretching beyond you for what seems like an infinite distance. 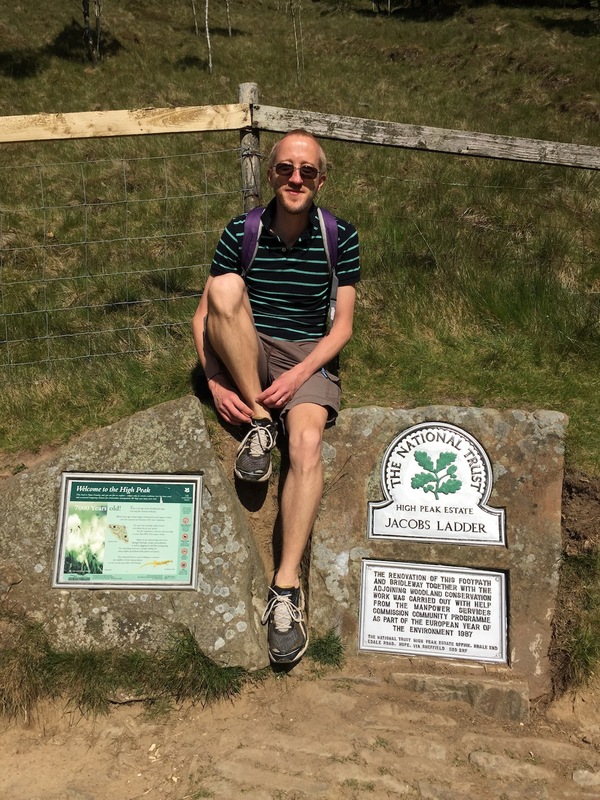 I have walked thousands of miles over the last few years; all of them in the UK. And the vast majority of them were wandered alone. 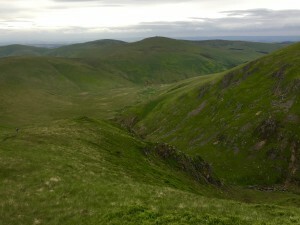 I am happy on the tops of hills and on relatively desolate moor. I have a grasp of basic map and compass use, am aware of fundamental emergency procedures and, as a junior doctor, of first aid and by day three had even mastered the art of eating and drinking properly! But I don’t have any formal training and no really sophisticated skill base. And I have to say, this did at times provide me with a sense of unease. 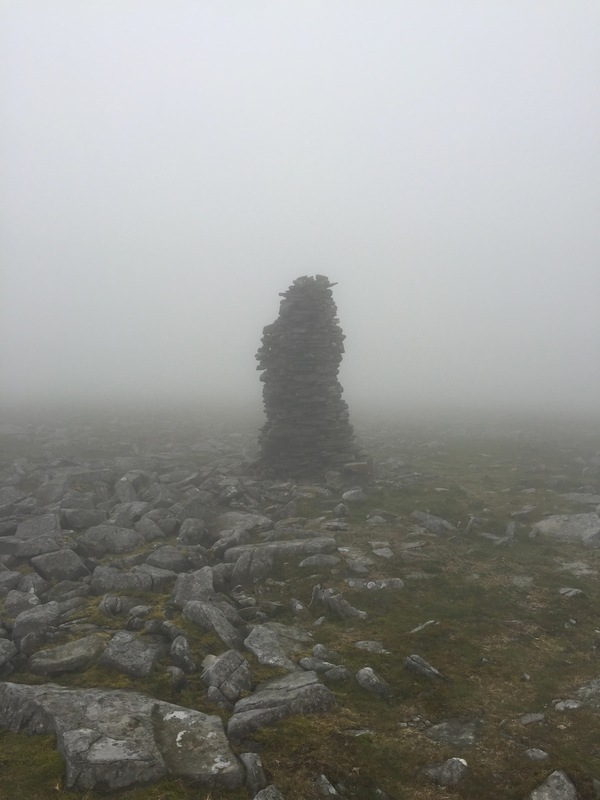 Climbing up to the top of Cross Fell, the highest point in the Pennines, alone and with visibility that, at times, didn’t exceed ten or fifteen metres because of the appalling weather conditions, gave me the most significant mental challenge of the trip. Walking for hours in the howling Helm wind and low cloud, and encountering almost no other people up there (save for three very encouraging and remarkably chirpy Geology students who were sheltering from the awful weather a few miles short of the summit and likely reminiscing about warmer, drier and happier times in the valley below) made for a day that required a decent degree of focus and a little stamina. 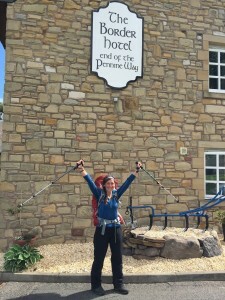 But the sense of achievement for me at the end of that day was just as significant as the apprehension had been. And it has undoubtedly given me the confidence to push myself further. 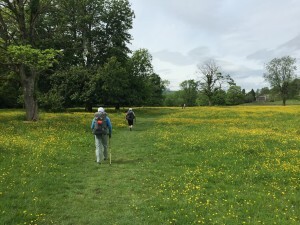 And, as it turns out, these days are no less welcome than the ones that provided an easy stroll through fields and over stiles because of the challenge they present and the subsequent sense of accomplishment. So what is my overall impression of this experience? Well, here it is: This isn’t a walk. Yes, I walked it. And yes, at times it requires what feels like a perpetual ‘one-foot-in-front-of-the-other’ approach to get beyond a mental or physical challenge. But it really is so much more than that. For starters, 39,000 feet of ascent represents a decent climb and 430km, a decent distance. 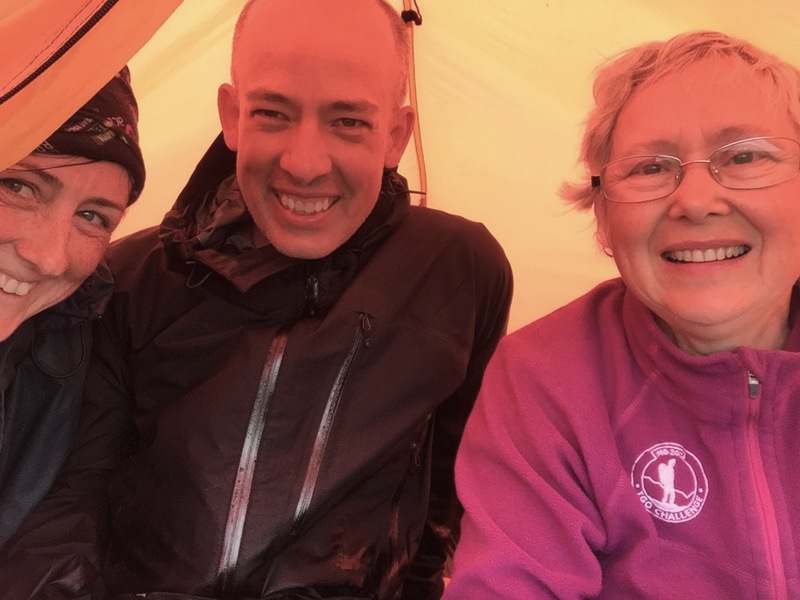 Much of it is persistently wet, both from the skies and the ground, and soaking feet are unquestionably guaranteed on certain stretches. But this trail rewards effort by the bucket-load. And I’m not talking about a regular-sized bucket either. There are some stretches that surprise and delight with meadowland, streams and stone villages. There are some that provide intense colour and beautiful shapes that you feel your eyes are literally drinking in. And there are occasional places that blow you into thoughtless silence and challenge the least religious among us to deny the deeply spiritual experience they can provide. 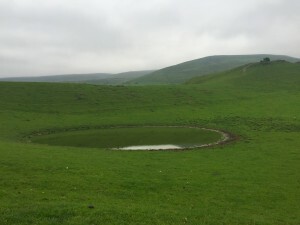 And then there is the solitude. And this is a tricky one. It brings with it the most unbelievable sense of scale, and for me, with that, comes calm. But it also brings with it long periods of time to think. And if you are a deep thinker, my word you have an opportunity to delve. 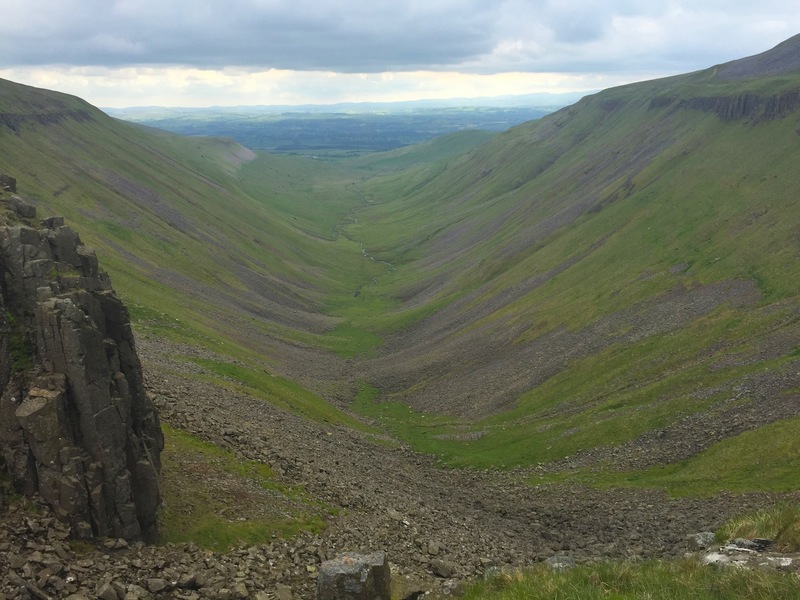 This trail is likely to take you from one emotional extreme to the other, both as you face varied terrain with aching feet and poor weather, and as you assess and reassess what is personally important in life. There is also an unexpected social side to this path. 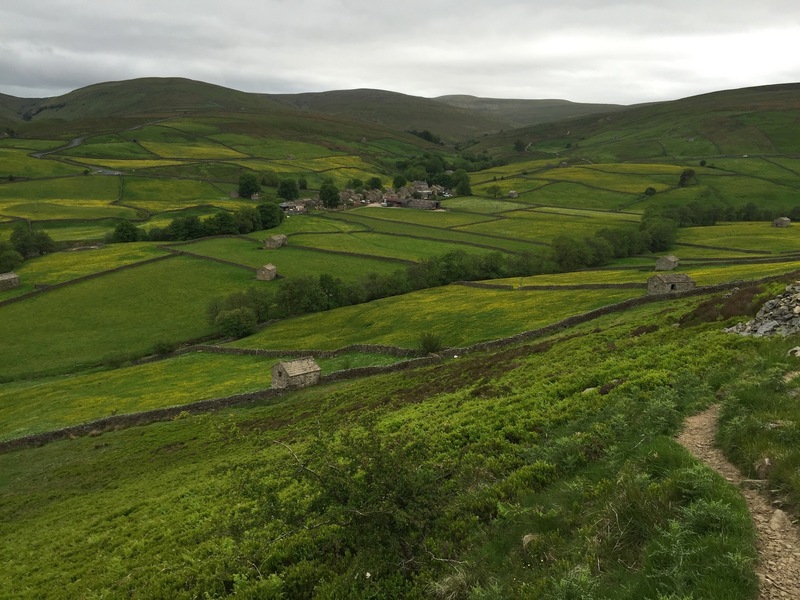 The Pennine Way somehow unites all that set foot upon it (both current, past and future hikers) and that goes beyond the mere fact that everyone has chosen to be there to walk. 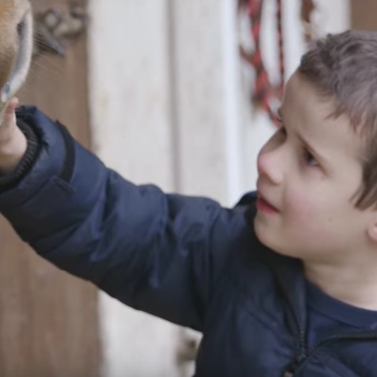 There is an unspoken bond; a silent, smiling understanding of the journey both behind and ahead and a degree of respect for setting out on what initially feels almost unattainable to some of us. 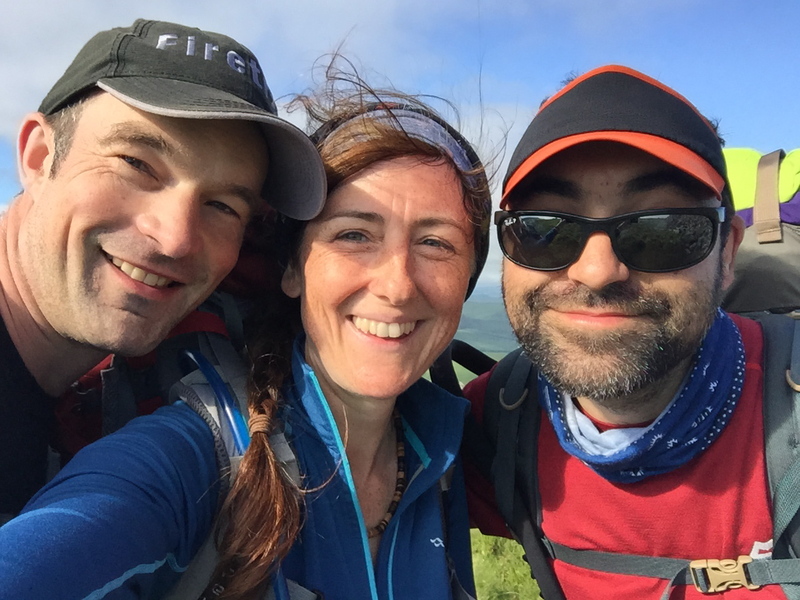 Although planned as a solo trip, I came to spend several days walking with other, more experienced lone hikers, and this brought with it the benefit of some sound and welcome advice. 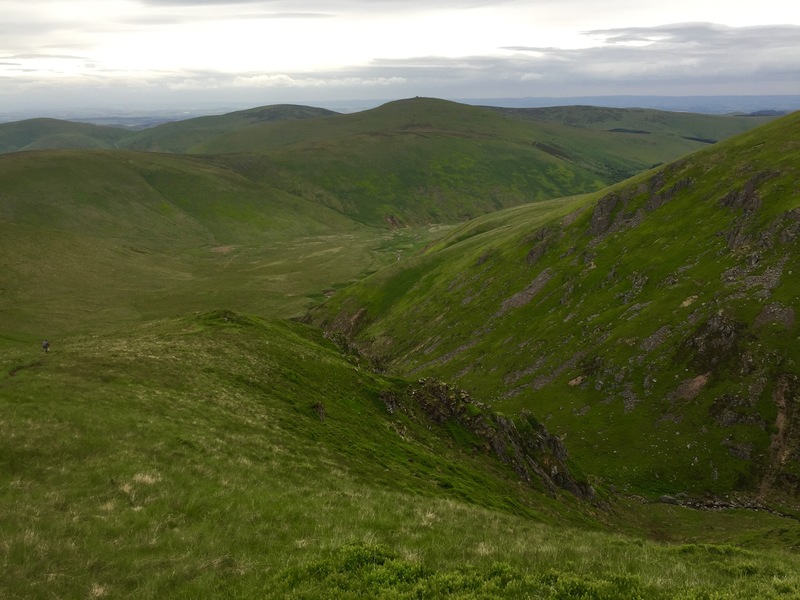 And whilst walking for miles and miles with relative strangers, it is surprising what conversation develops and how revelations about lives become commonplace. I have made what I hope will be a few friends for life on this journey. We have periodically walked together, sipped beer together and laughed together. It really is a lovely way to get to know people. And that has made this adventure extra special. And finally, there is the reason I took this on in the first place. Of course it is well known that I love walking and my word, I love the hills. It would be wrong to say I didn’t relish this challenge in its own right. 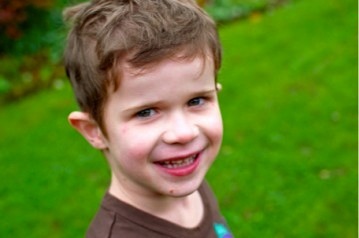 But without a shadow of a doubt, the major driving force was to earn some much-needed money to help to bring a future to children with Duchenne Muscular Dystrophy. The blisters, injuries, aches and pains pale into insignificance if I stop and pause for just a second, to think about what life is like for the children and families affected. I honestly and truly believe the goal to end this disease is attainable, but time is of the essence; these boys face a ticking clock like no other. So I am unbelievably grateful for all the donations and all the love and support that continues to drive me and my family, not just to the end of a beautiful and wild hiking trail, but to continue to raise funds for what I consider to be not just a worthy, but a vital cause. Huge, huge thanks to you all. So, there it is. Blog done. And not quite in the way I expected. 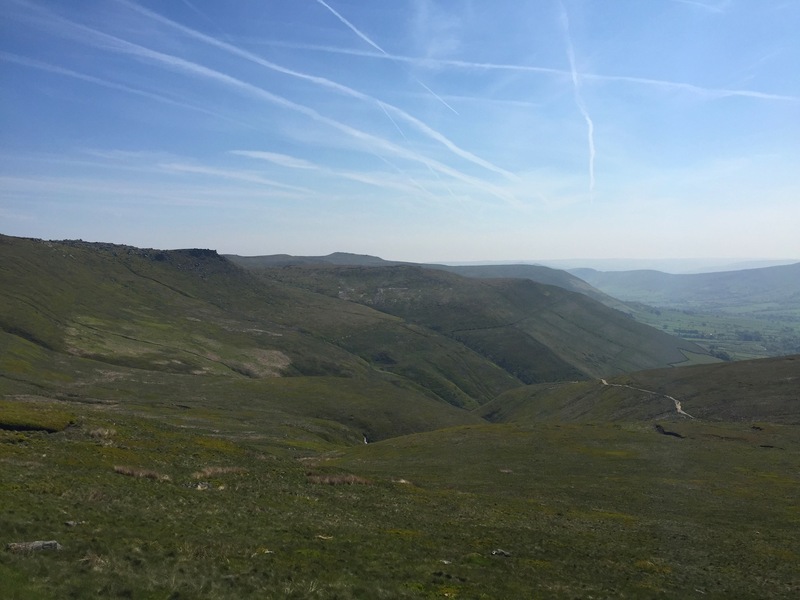 But for my last word, if anyone is looking for a life-changing and exhilarating challenge, for something that will inspire, overwhelm and push you, I can confidently say, there is none better than the glorious Pennine Way. Really really really well done Nicki! You really are incredible and I loved reading this and seeing the pics. Hope you heal up quickly! Why does it make me do maths?? Anyway… You did ok Lygo. You did ok x x The words I said when you finished still stand. And if I have learnt nothing else from your journey it will be that you shouldn’t let your terrier off the lead in fields full of animals. Love the old Smaegs, despite his despicable behaviour! And thank you ! And what maths? Nicki this blog is so moving. I was close to tears at many points. I so much admire your achievement – all the more because I was so over anxious before you set out. I was alternately emptional, thoughtful, amused and inspired as I read. You also have put in just the right photo to match the mood of that part of the blog. Soz (as usual) for the delay in reply. Thanks for keeping me in the loop. With you all the way lass. Now need to plan what next? Thank you Steff! And thank you for your very generous donation! It’s hugely appreciated.